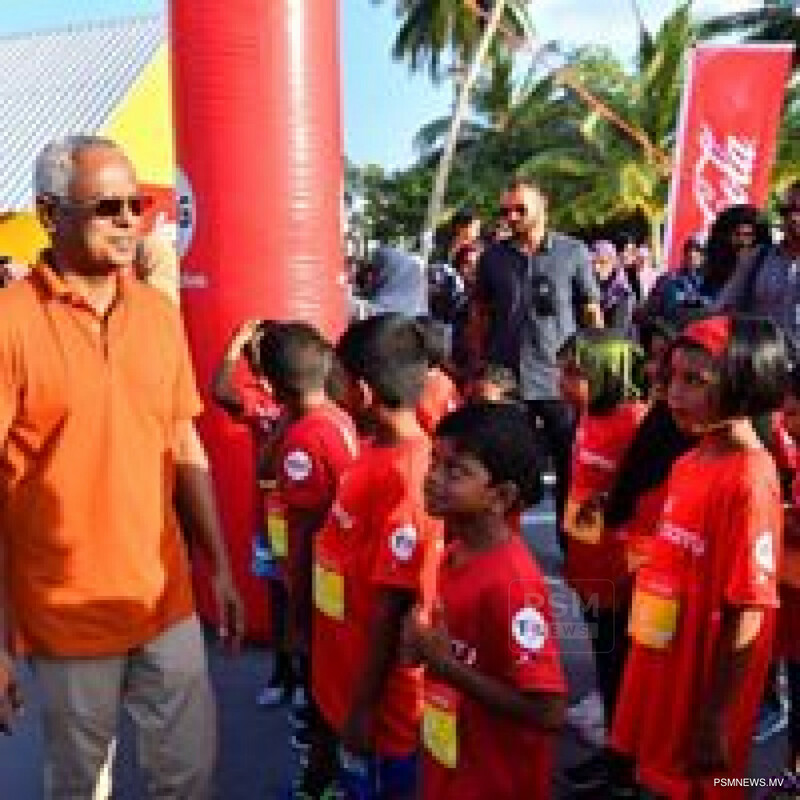 President Ibrahim Mohamed Solih has inaugurated TfG Marathon in a ceremony held in Gan in Laamu Atoll. 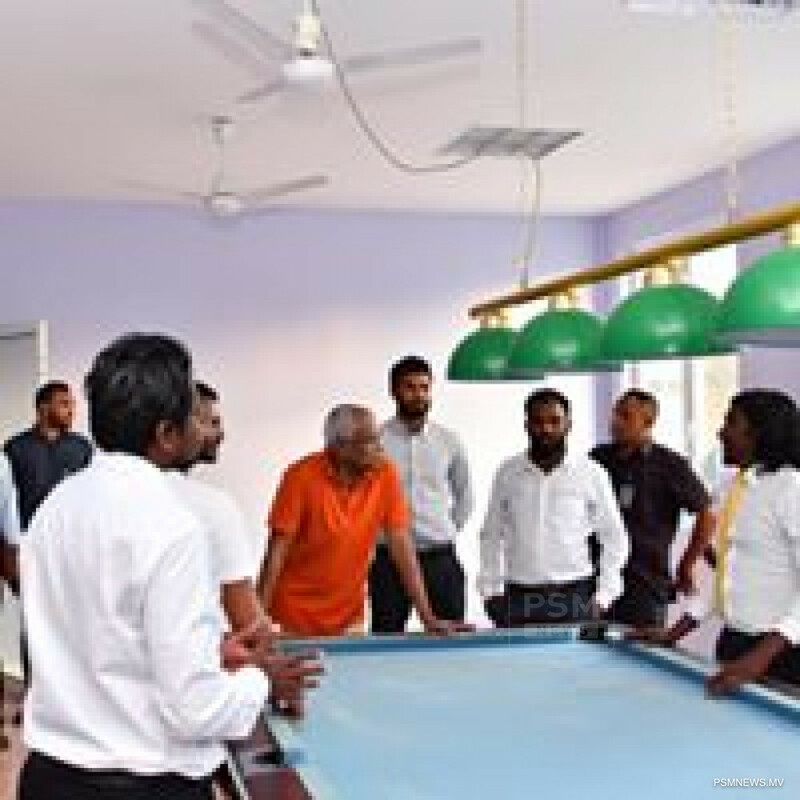 The president is currently on a tour of Laamu Atoll. On his arrival at Kaddhoo Airport, the president and the first lady were warmly welcomed by the community. He will conclude his visit and arrive back in Male' City tomorrow.